an important wizarding war hero has gone missing for many years, now when she comes back will everyone be okay with the change? or for some, will the change be too hard to bear? 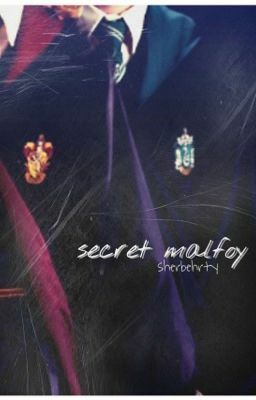 dramione fanfiction;) - book finished 2/1/16 redoing whole book: weekly updates! it might say all rights reserved, but only for the story plot and the extra characters. all other rights are reserved for the great queen j.k rowling.